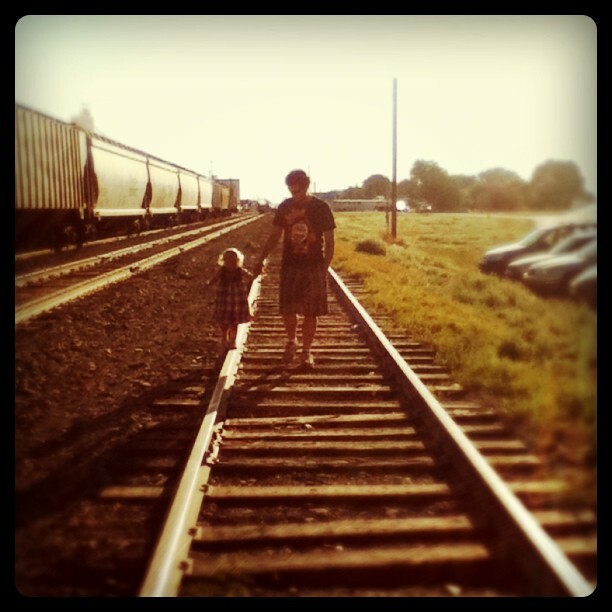 On Thursday evening, Z-cakes and I drove to Burley. When we walked in the door my dad said, "Don't take your shoes off, we're going to the fair for dinner," which was pretty much exactly what I wanted to hear. 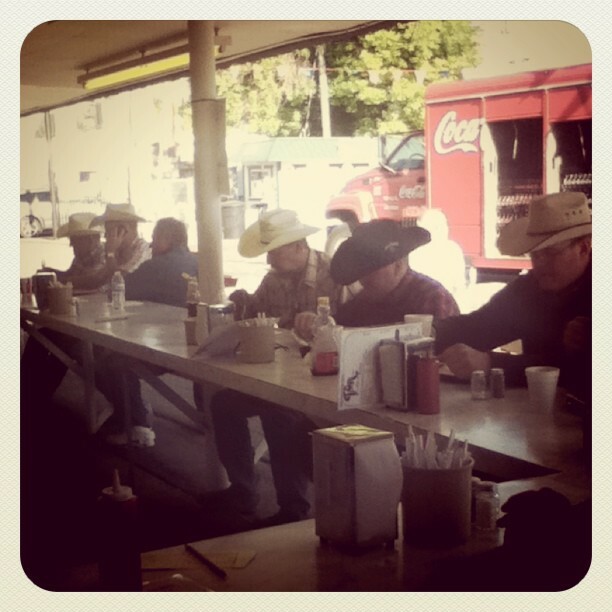 The next morning we went to the fair for breakfast, and proceeded to eat constantly for the duration of our stay. 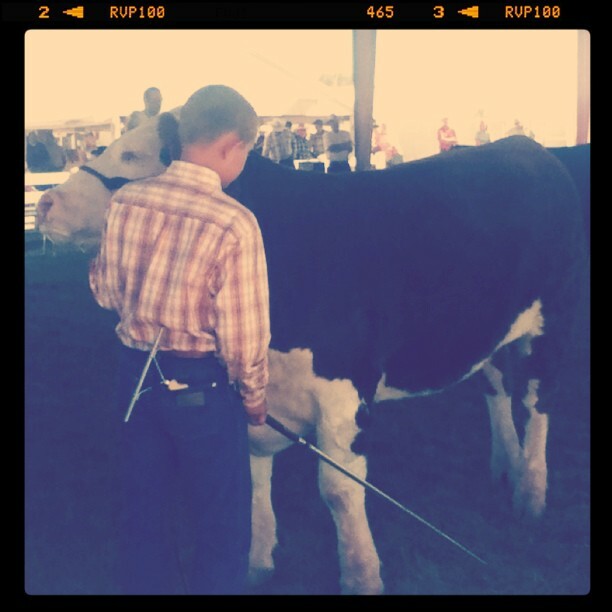 We stayed at the 4-H arena most of the day watching our cousins show their steers. And Z-cakes climbed and jumped off the bleachers for four straight hours. On Friday evening N8tr0n joined us. 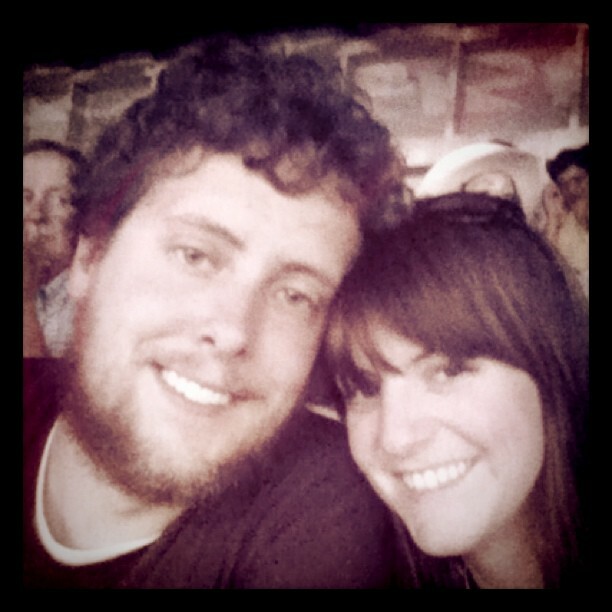 And we celebrated our 7th anniversary by going to the rodeo. When we finally drug ourselves home on Saturday afternoon, after yet another breakfast at the fair, and more food than anyone should really try to shove into their stomachs, I declared the weekend a success. How was your weekend, friends? 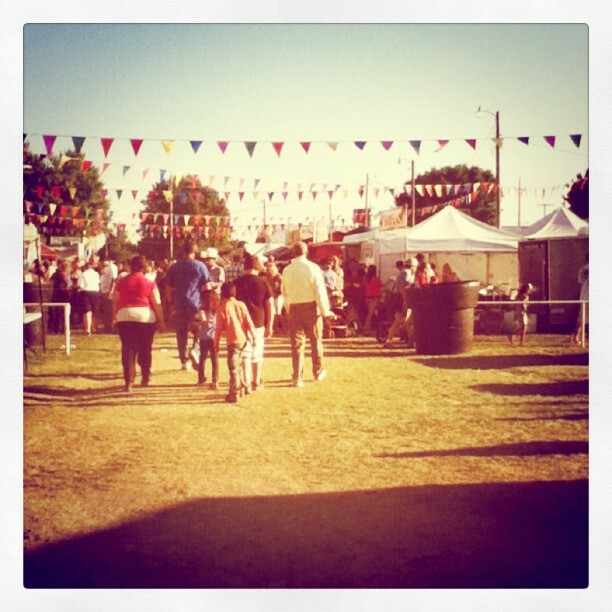 Did you get to go to a fair? Did you eat a corndog? Or three? N8 celebrated your anniversary scruffy. I swear he didn't look like that Saturday when I saw him. Did he? Anyway, happy anniversary to you two lovebirds. I think this is the first time we didn't go to the Burley fair in...8ish years. I hated missing it. It's my fav. Oh, the show ring. Tameka put family home videos on DVD for Christmas. There was some footage of the steer days. I do believe the Blacks made it in some shots. Early morning steer washing and pampering, with some Dr. Melling provided maple bars are some of my favorite fair memories. 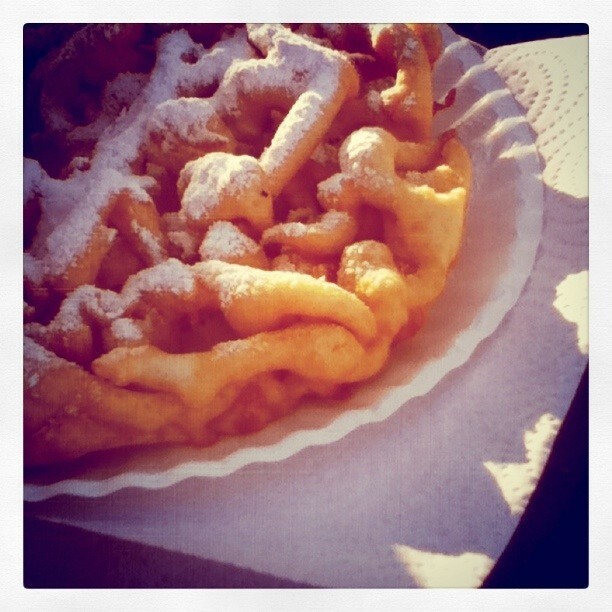 We didn't go to the fair this year either...I am really feeling funnel cake deprived right now! Happy Anniversary to you and your man! Happy Anniversary for the weekend! I must say all that bunting makes my heart happy in your first wonderful shot. Didn't make it up to Burley fair because there's another big fete coming up this weekend... Looking forward to all the festivities! Last weekend I made habanero jelly while in St. George with my BFF, April. I'll be sure to bring a jar or 2 along. No fair-going for this household this year. Harumph. I love your images. 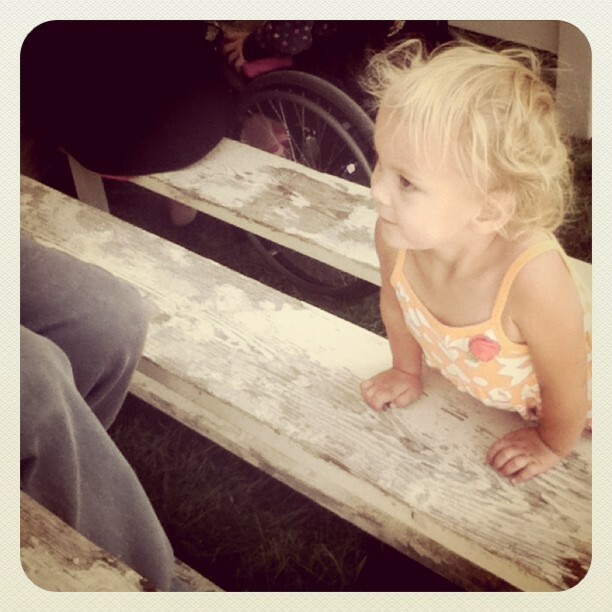 THIS weekend is my fair weekend! Can't wait!! !